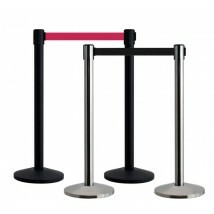 Tensator crowd control products, including Tensa barriers, are highly regarded as some of the best and safest in the marketplace. 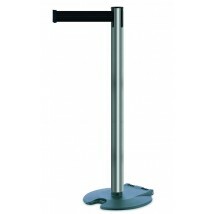 Ideal for queue control systems, the Tensabarrier has a unique patented retractable belt braking system. 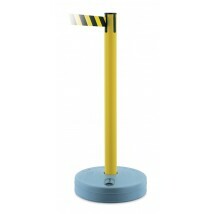 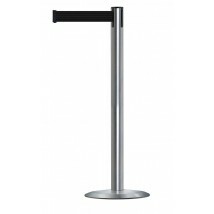 A choice of stanchion post and webbing tape colours are available. 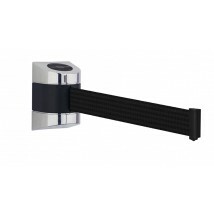 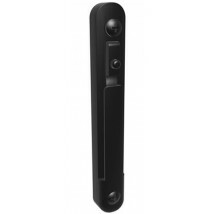 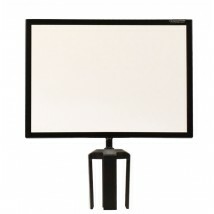 As well as the various retractable belt Tensa barriers, we also have a selection of wall mounted belt units and other products from Tensator such as their writing surface. 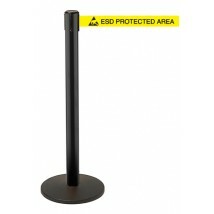 2.3m long webbing with printed wording "ESD Protected Area"
We have put together a great range of high-quality Tensator products including Tensa barriers, in queue merchandising systems, writing surfaces and retractable Tensator wall mounted units. 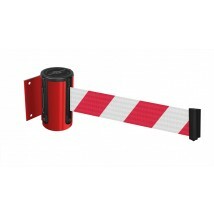 We have a large selection of crowd control systems in our barrier warehouse and we buy our Tensa barriers direct from Tensator to ensure we can offer as many configurations as possible. 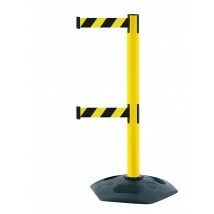 Many of our Tensabarriers include patented centrifugal braking systems on the retractable belts, which means they are released slow and steady making them one of the safest crowd control barrier systems on the market. 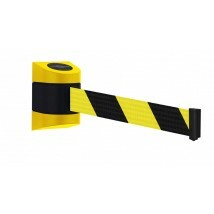 As well as this they are packed with other features such as 4 way anti tamper connections on the Tensabarriers and a variety of both post and webbing colours. 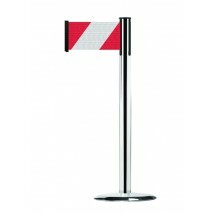 Some of our Tensator barriers also have the option for printed message on the webbing, making them ideal for health and safety environments. 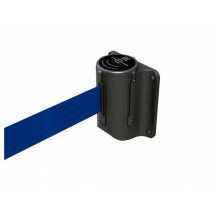 Printed Tensa webbing messages include no entry, authorised access only and caution do not enter on both sides of the Tensa retractable belts. 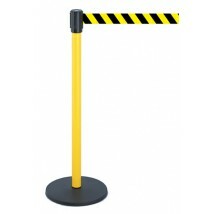 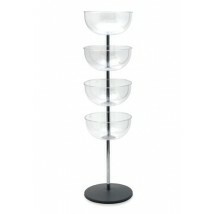 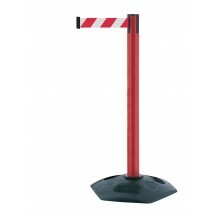 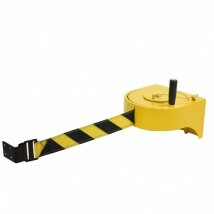 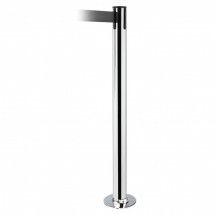 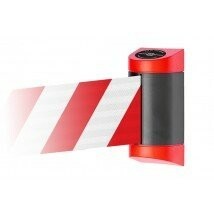 Part of our range of crowd control and queue barriers.